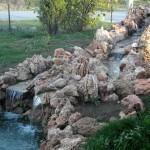 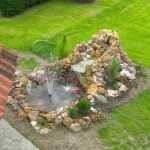 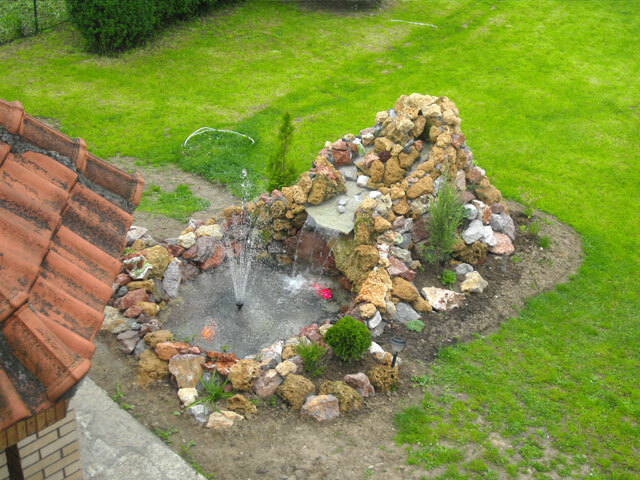 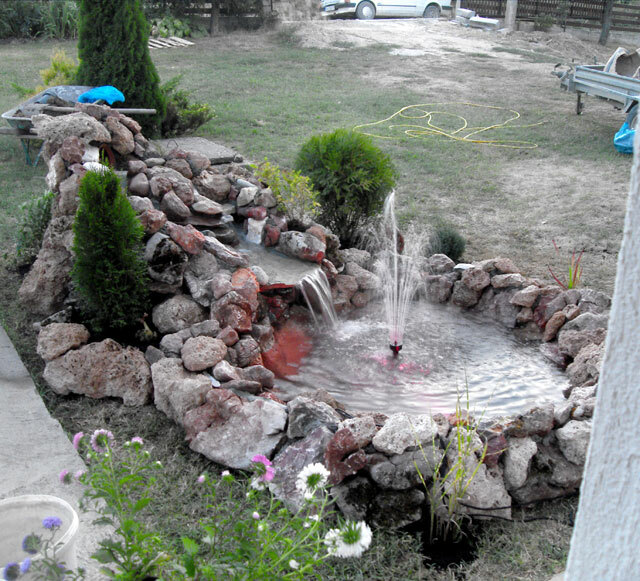 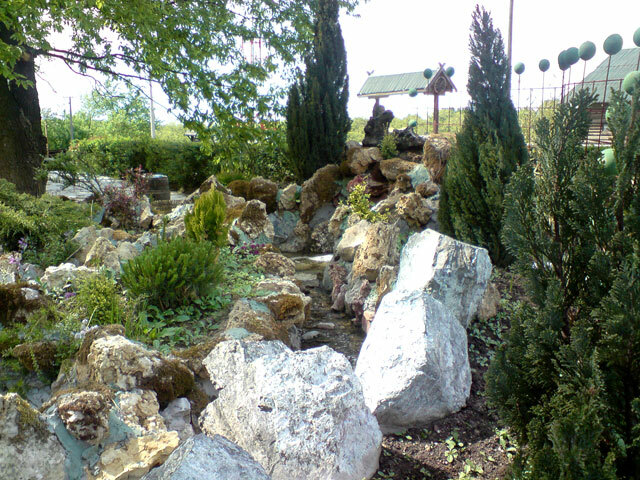 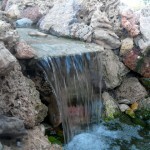 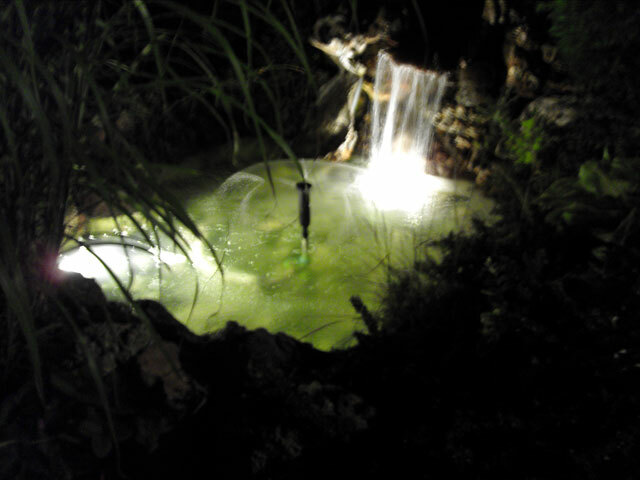 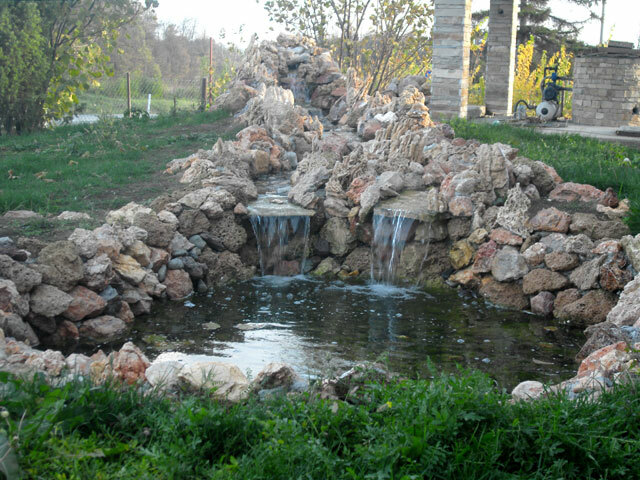 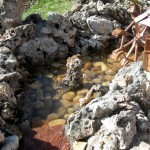 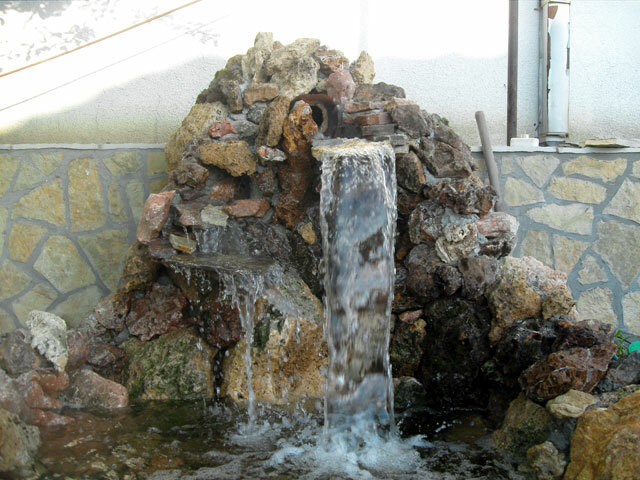 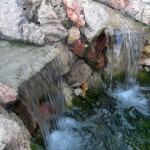 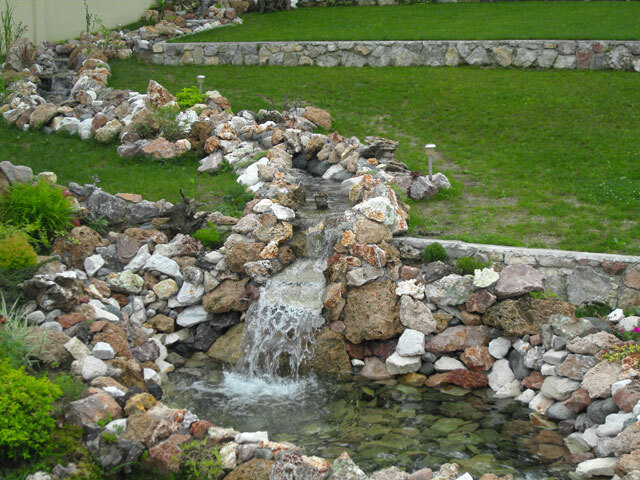 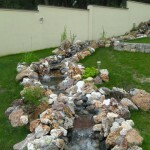 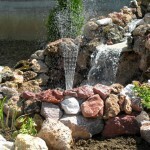 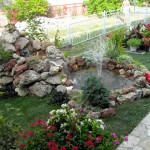 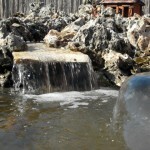 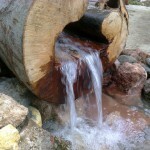 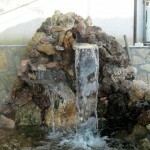 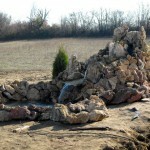 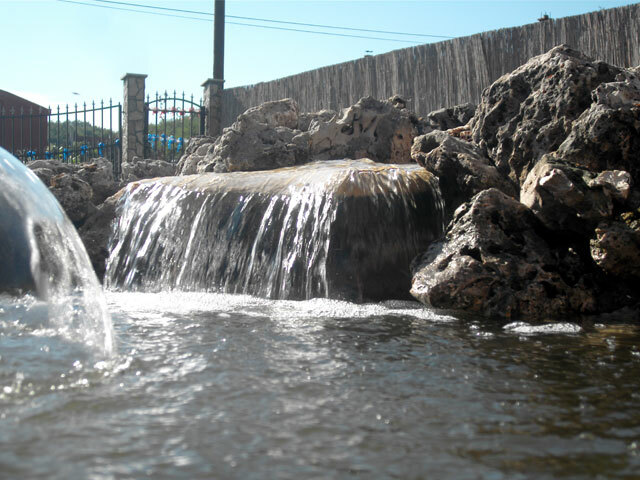 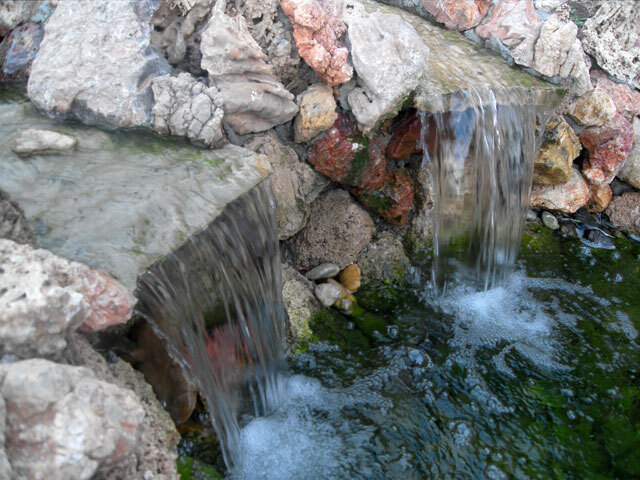 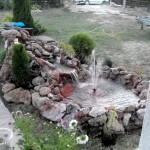 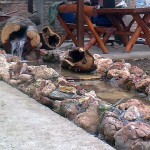 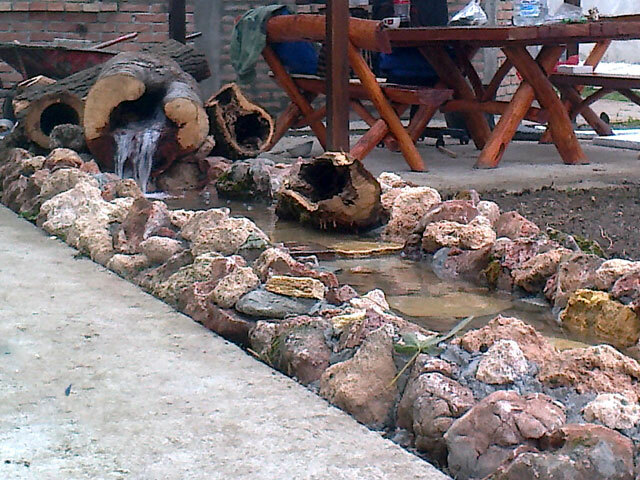 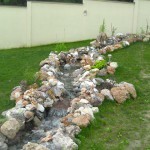 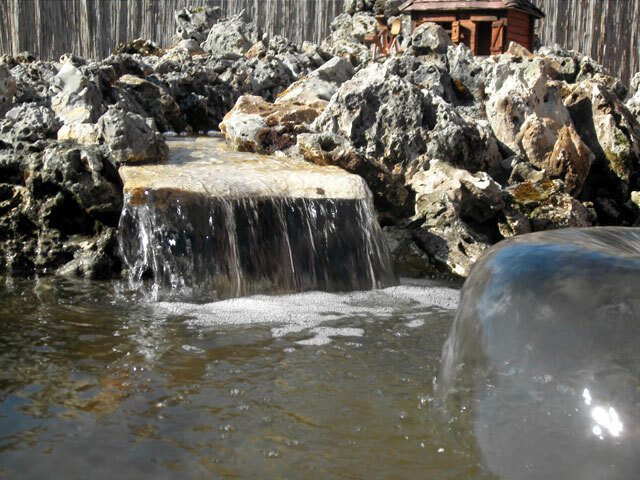 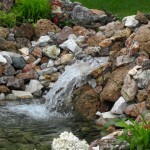 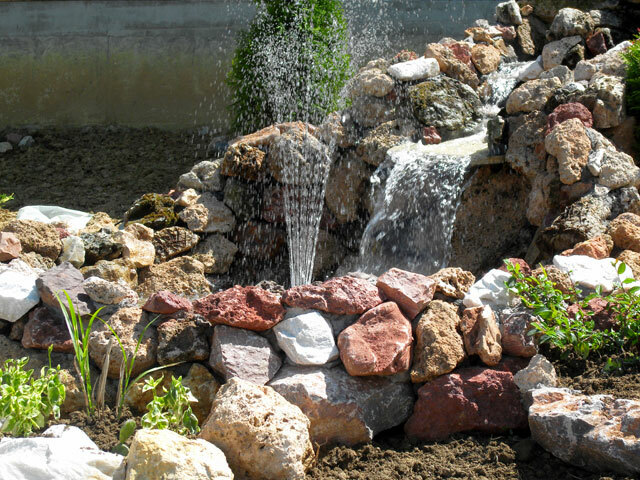 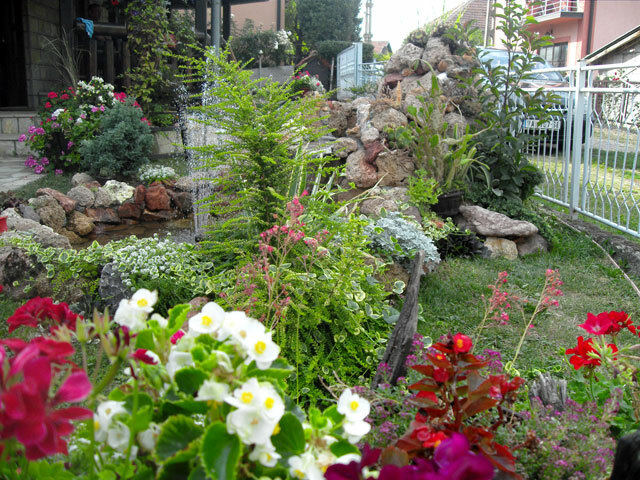 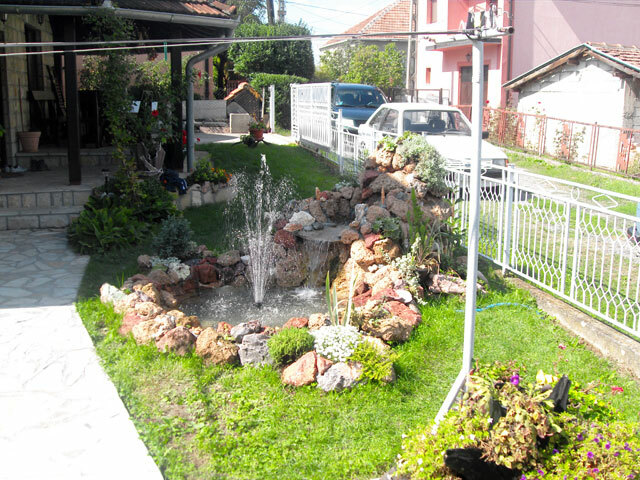 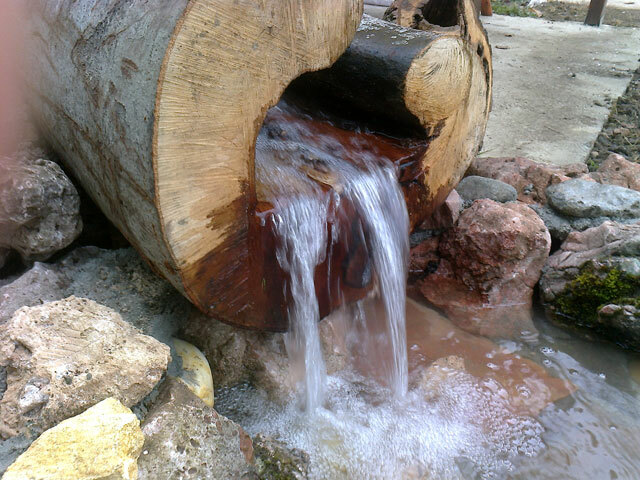 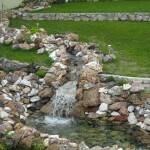 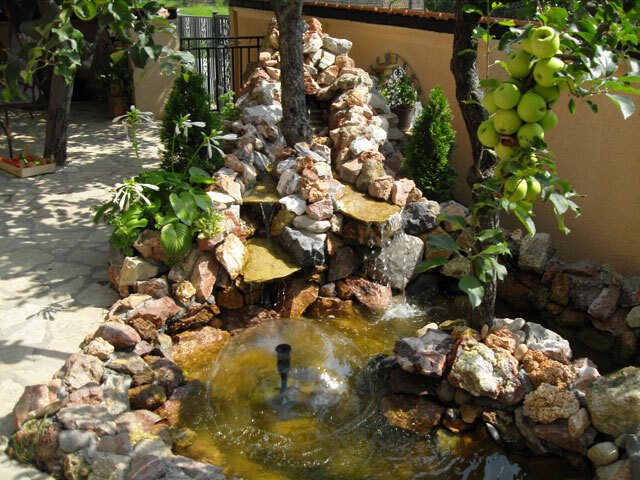 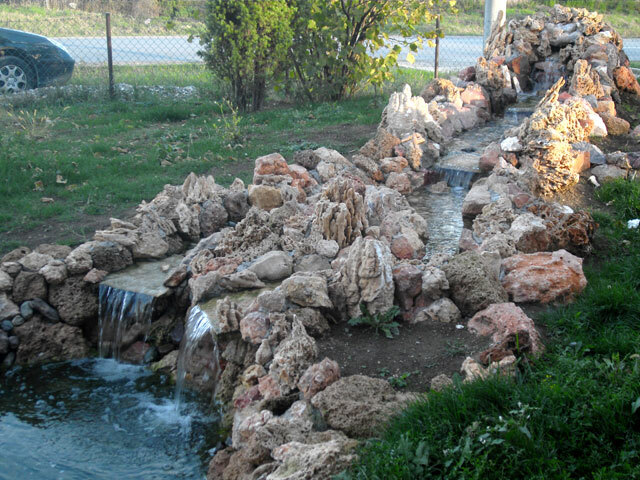 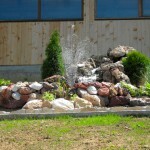 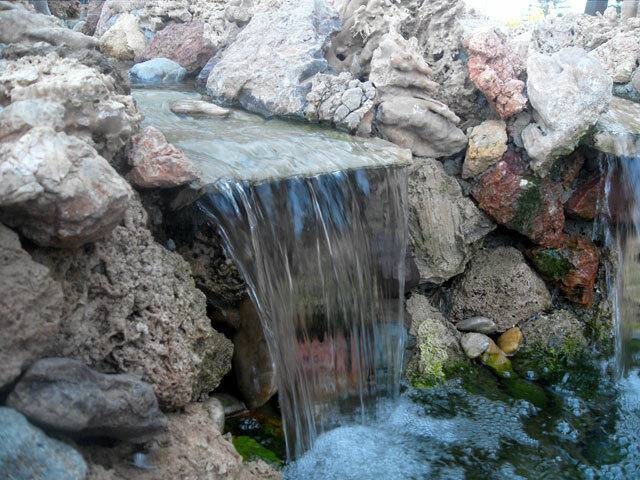 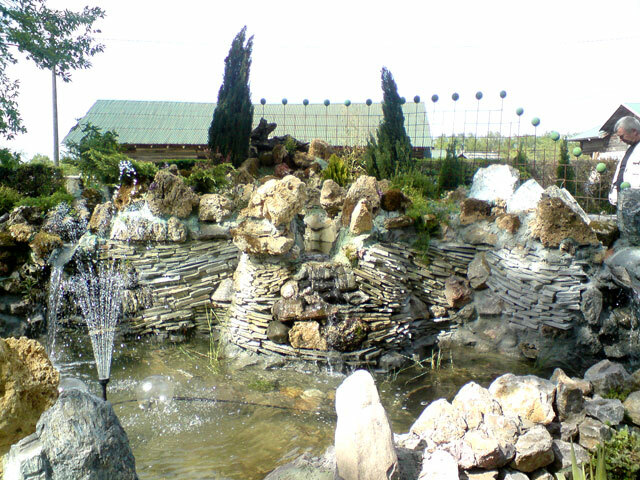 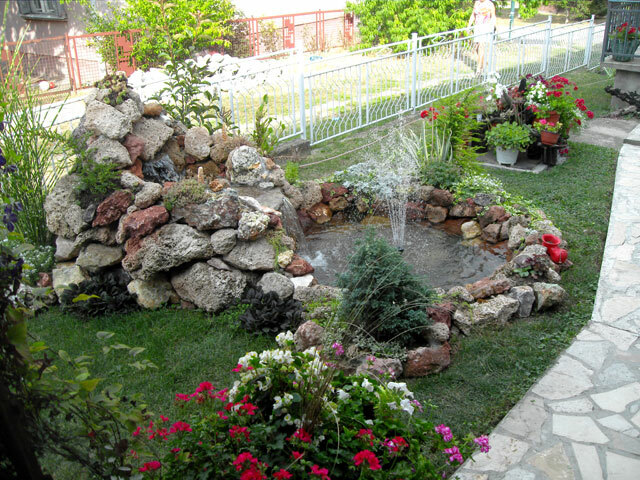 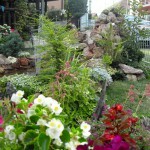 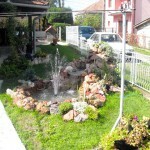 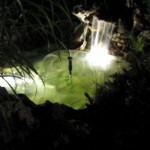 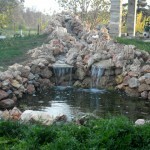 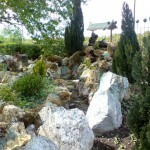 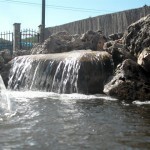 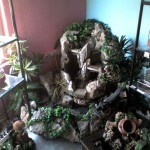 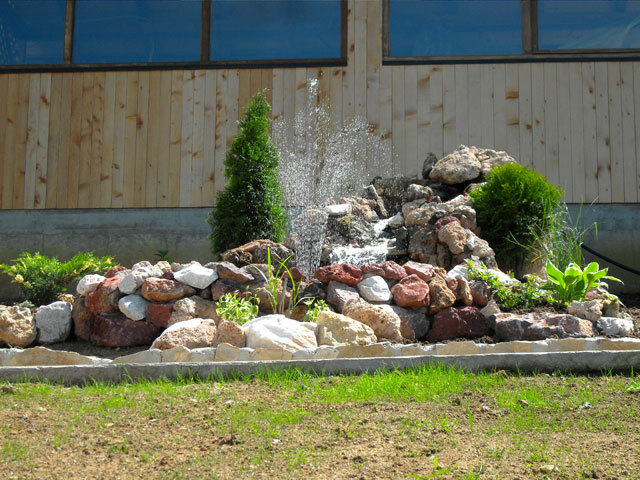 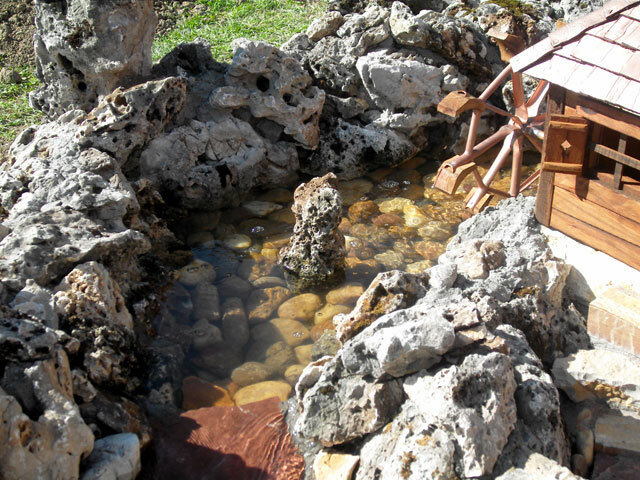 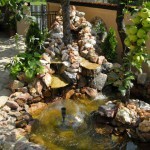 Fountains – Fountains- we offer numerous possibilities for the decoration of your backyards and gardens. 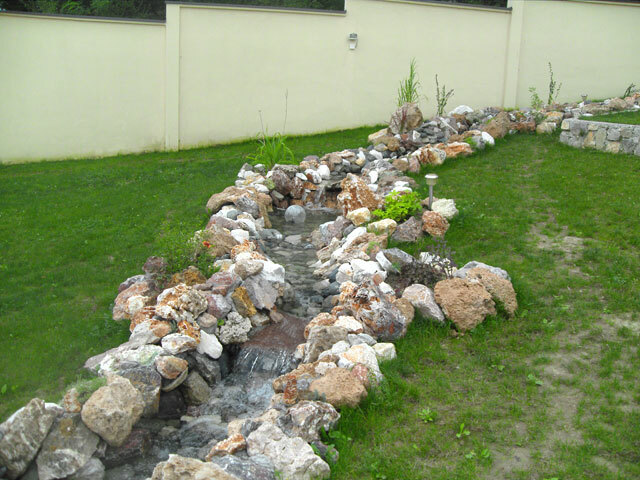 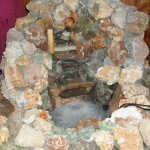 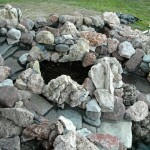 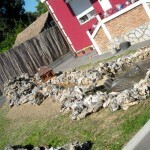 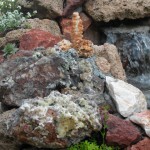 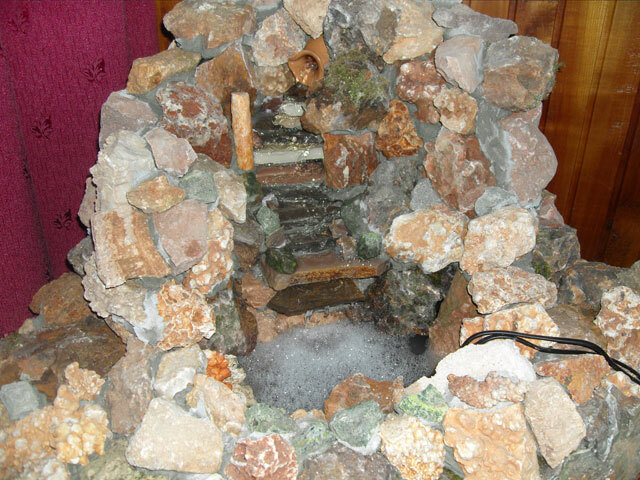 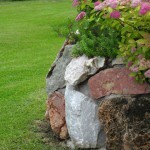 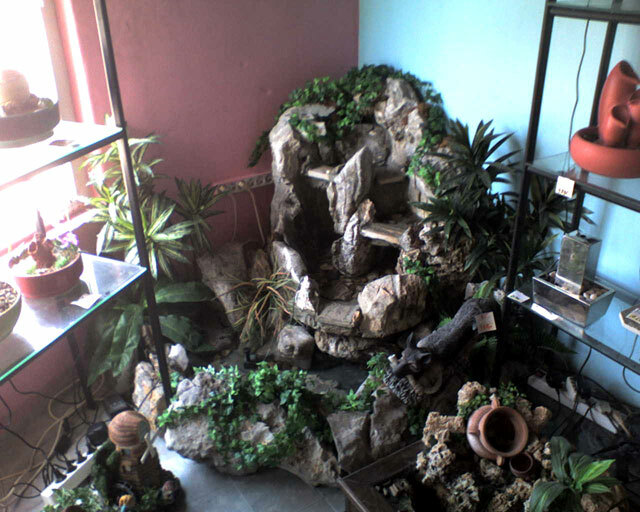 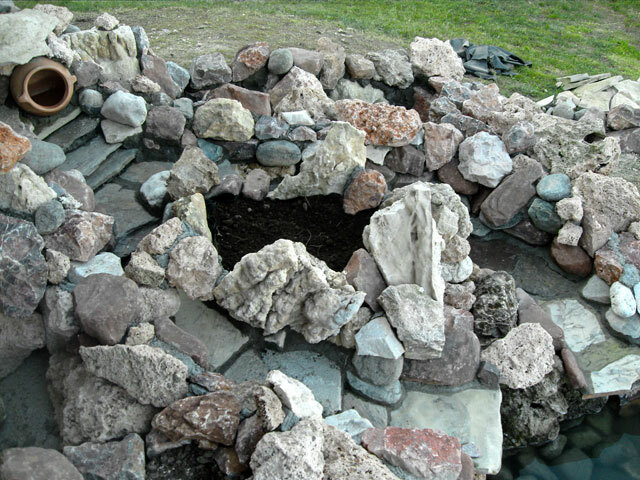 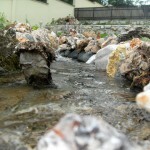 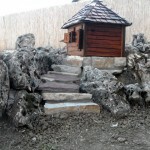 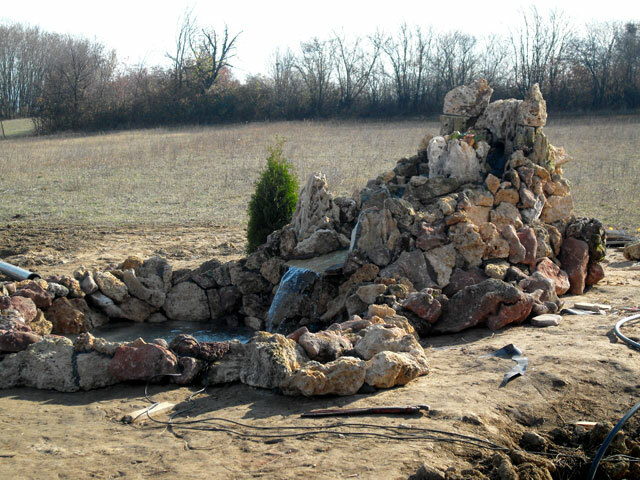 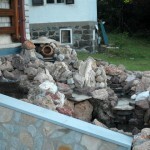 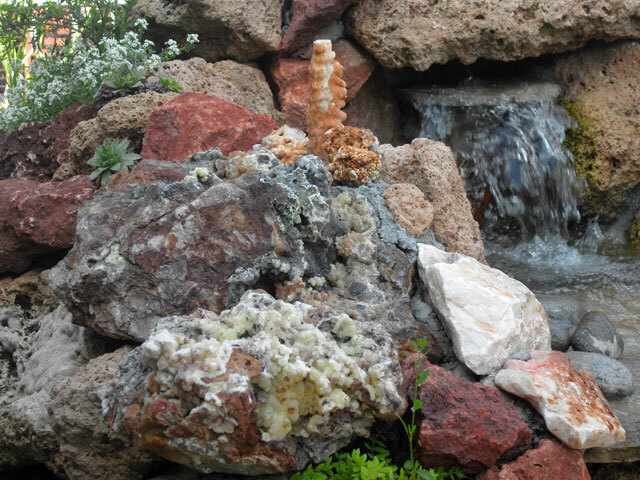 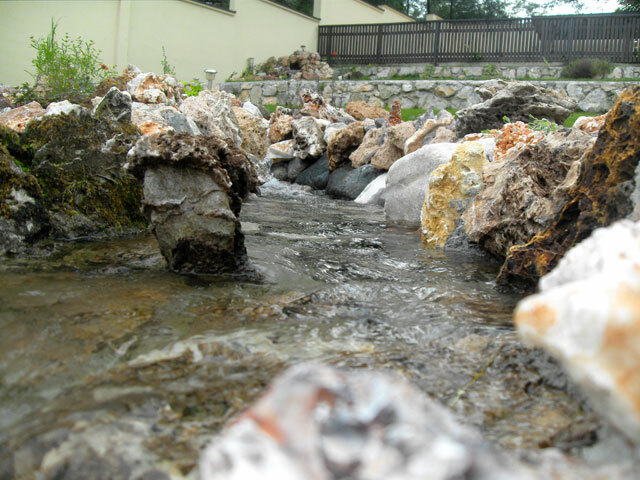 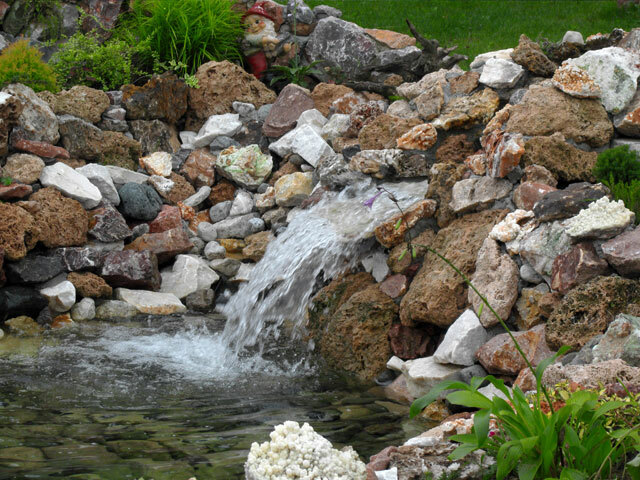 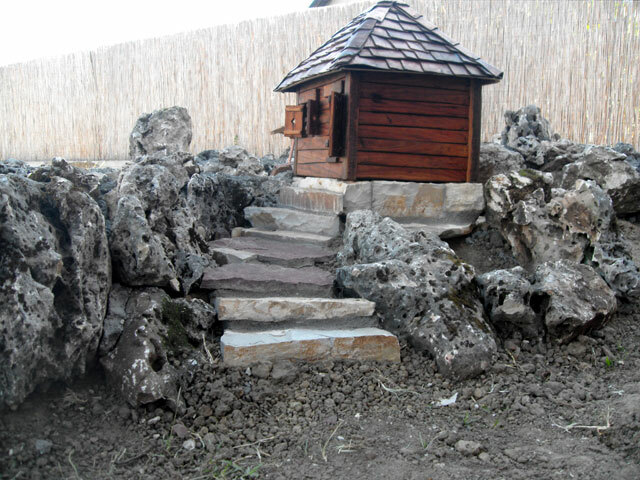 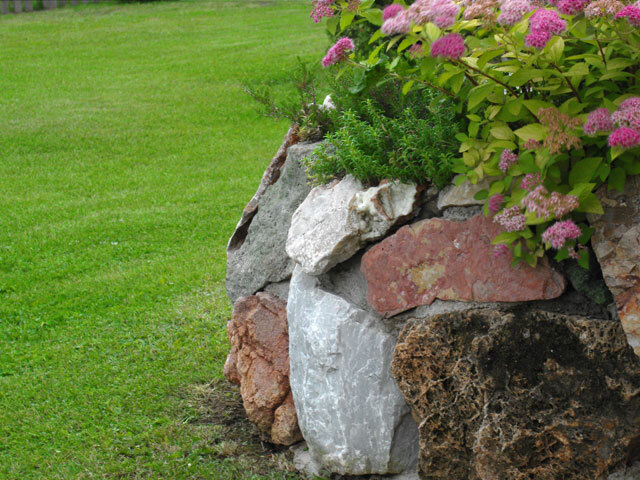 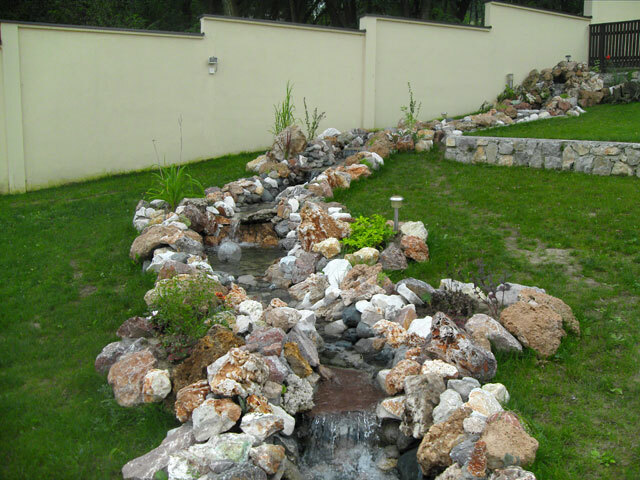 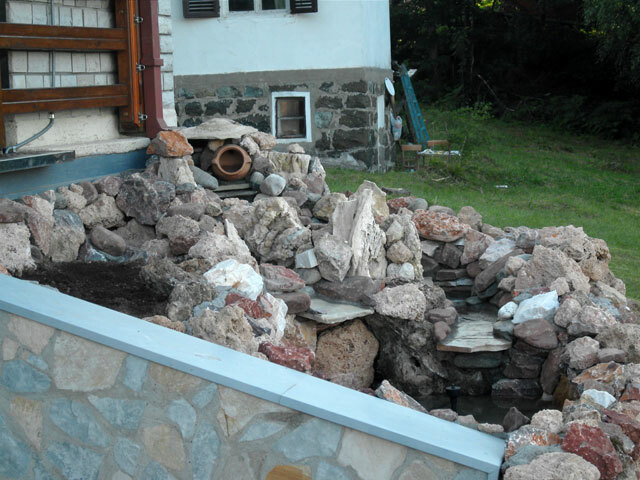 Various types of stones and tufa will create magic you will forever admire to. 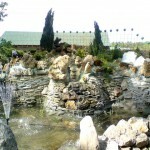 Choose us and you will not regret it!